Every Soterix Medical device is fully supported by Soterix Medical Solutions and Services. 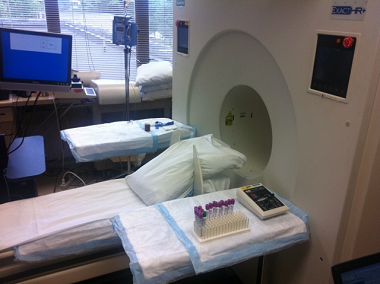 From individualized dose optimization, clinical trial design and regulatory support, to integration with monitoring technology such as EEG, Soterix Medical provides unmatched quality and depth of support. Technology-informed integration of tDCS with monitoring technologies such as EEG, PET, MEG, NIR, fMRI, and eye tracking, is essential. 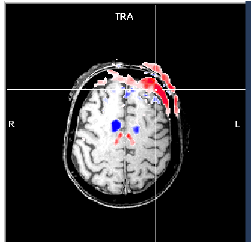 tDCS⁺ is a free service to every Soterix Medical tDCS and HD-tDCS user. 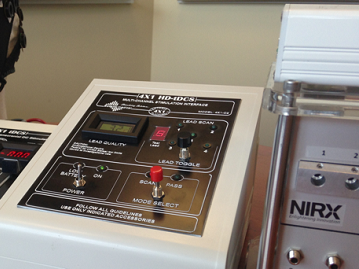 Soterix Medical tDCS⁺ leverages the experience of our clinical partners and our unmatched biomedical expertise. tDCS⁺ is open to cross-platform compatibility so that you can use the monitoring technology you want and trust. At the core of the Soterix Medical tDCS+ program is the understanding that the advancement of tDCS cannot occur using technological half-measures. Devices that promise to integrate stimulation and monitoring, at the cost of primitive stimulation and low-resolution monitoring, fail on both fronts. Working with leaders in biomedical monitoring, Soterix Medical tDCS+ is the only integrated technology providing state-of-the-art stimulation and technology. 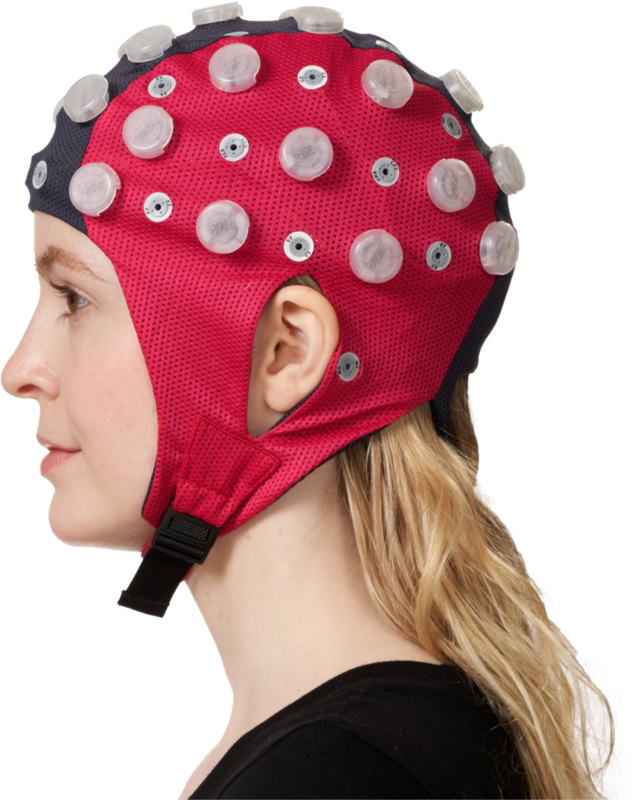 For example, tDCS+EEG allows for a full complement of recording electrodes (10-10, 10-20, concentric) consistent with modern standards, using the EEG systems you know and trust. Our team of biomedical engineers and scientists are ready to work with you on developing an integrated and robust tDCS+monitoring solution.